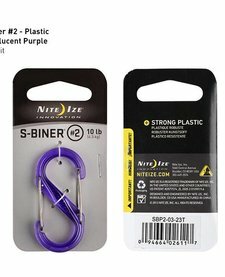 Colorful, strong, and lightweight! 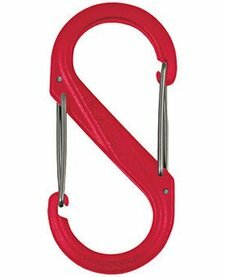 Use these functional double-gated carabiners to store, attach, hang and connect items together. Imagine the uses!